I’m Amanda, a writer, coach, and educator. I’m also a former party girl now living (and loving) a 100% alcohol-free lifestyle. I quit drinking not because I had a problem, but because alcohol was a problem…it was the single factor holding me back from living the vibrant, authentic, successful, healthy, amazing life I knew I was meant to live. My passion is teaching other high-achieving women how to navigate the stumbling blocks of going alcohol-free so they, too, can step into a life beyond their wildest dreams. You might be feeling the way I once was: Exhausted with the thought of another happy hour, boozy brunch, or Sunday Funday that never leaves you feeling quite as fabulous as you’d imagined. Completely over waking up feeling emotionally and physically stuck. Ready to leave behind the fanciful life that booze promises, but rarely delivers; yet, unable to get past the fear that without alcohol, you’d have no social life, no friends, and no fun. You’re in the right place. I was once where you are right now: Lost, overwhelmed and looking for permission. Feeling, believing, knowing, there was a better way, but just hoping for someone to say, “it’s okay”, to draw a map and to show you what life looks like on the other side. I believe that there are many paths to living an alcohol-free or sober lifestyle. I don’t believe you have to hit rock-bottom to make a change. I also believe that releasing alcohol from your life is a surefire way to live a more authentic, fulfilling and joyful life; I want to share what I’ve learned with you. What I know is that living in your authentic truth requires dedication, gentleness, and raw vulnerability. I'm passionate about using this knowledge to help you live a life you’re in love with. A coaching and accountability program for high-achievers who are curious what they could do without the haze of alcohol dragging them down. If you want to double down on your goals in the new year and are willing to make massive changes and do the work to get there, The First 90 is for you. 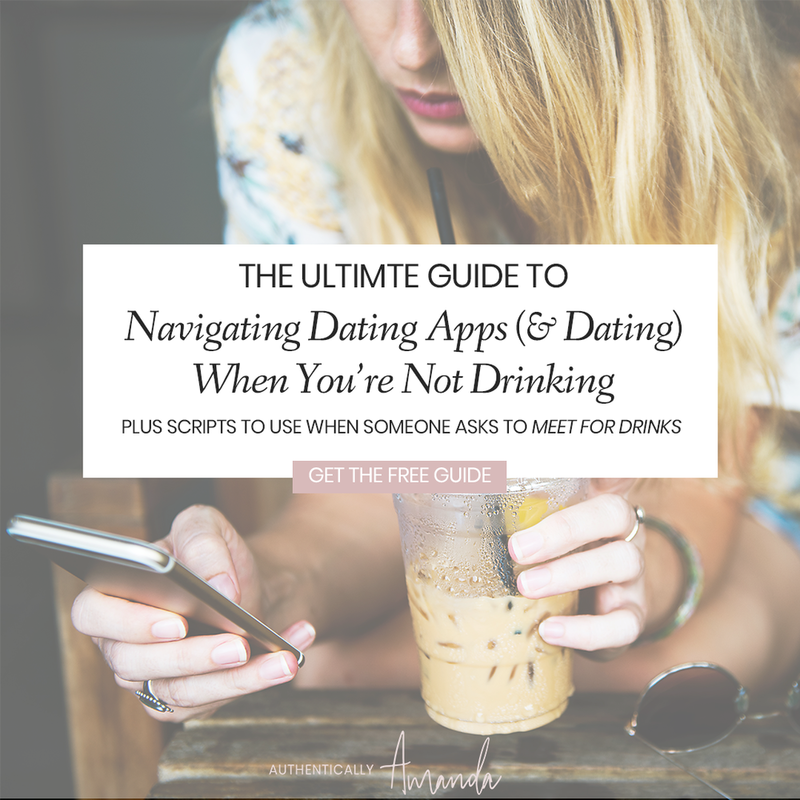 Ready to transform your relationship with alcohol? Let’s talk bout designing a life you’re wildly in love with.